To surge, by definition, is to move powerfully forward or upward. In the mission of transforming urban education for our youth and our communities, it was always a requirement that we move with intentionality, unity, and conviction toward a world where the leaders shaping our educational system were leaders who understood the most underserved kids and families. 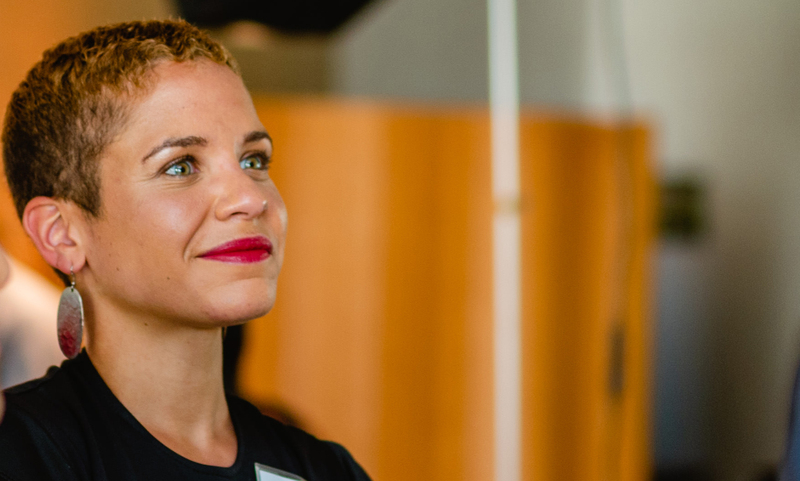 Surge develops, connects and empowers leaders of color, primarily through our signature program, the Surge Fellowship. But is it effective? Are we getting results? Our 2018 study—in which we surveyed every single alumnus of the fellowship program—says it all. In the last year, 81% of Surge Alumni have begun system-level change that impacts many students, teachers, and schools. Alumni attribute this evolution to the support, guidance, and connections they gained from the Surge movement. A comprehensive survey of three full cohorts of Surge Fellowship Alumni—reaching all the way back to our inaugural cohort—saught to determine whether we were effectively addressing the need for more leaders of color in urban education.  The results revealed just how powerful the Surge experience is for our growing community of alumni.  In response to questions about their leadership journey, Surge Alumni shout from the mountain tops about how this movement has impacted their lives, personally and professionally. The Surge movement is evolving. Using the data from annual surveys and an ongoing analysis of our impact, we are perpetually fine-tuning our fellowship and ideating pilot programs all in the service of developing influential and effective leaders of color for our youth. The trajectory of this movement is forward and upward. To learn more about the continuing impact of our work in developing, connecting and empowering leaders of color in urban education, sign up to receive news and updates! You can also reach out to us at info@surgeinstitute.org.